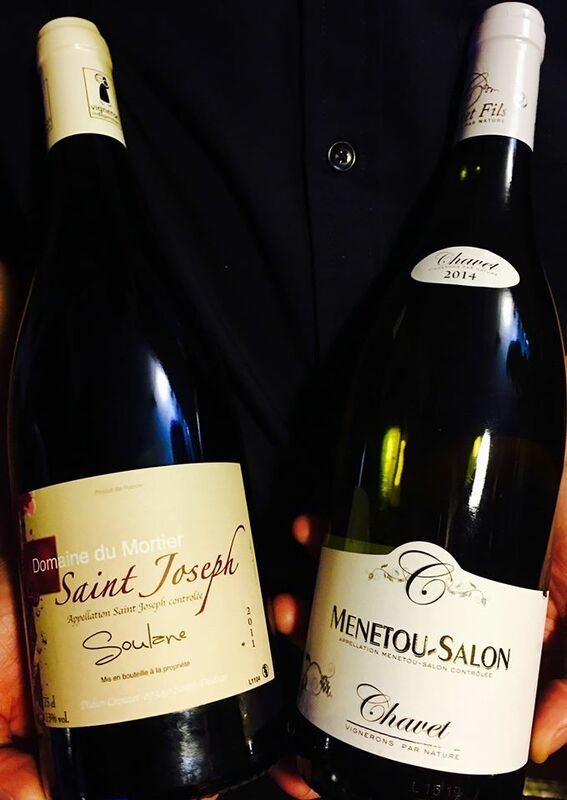 We are happy to reveal our wines of the week, starting on Saturday 12, March 2016! This classy Sauvignon blanc from the Loire is the hidden brother of the famous often ostentatious Sancerre. It offers an invigorating zing of fresh apple, quince, a generous and fresh mouth experience with a superb yet balanced citrus and gooseberry finish. From the northern part of the Rhône wine valley, this 100% Syrah (Shiraz) delivers fruity and robust nectar with surprising subtlety.